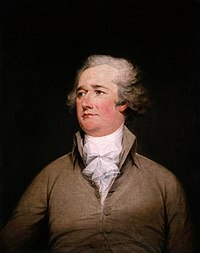 THE PAPERS OF ALEXANDER HAMILTON, Vol.1 - 25, COLUMBIA UNIVERSITY PRESS, 1961 - 1977. THE WORKS OF ALEXANDER HAMILTON, Vol.1 - 12, SCHOLAR PRESS, 1971. 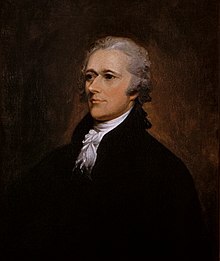 Hamilton: Writings, Library of America, 2001. CLINTON ROSSITER, ALEXANDER HAMILTON AND THE CONSTITUION, HARCOURT/BRACE & WORLD, 1964.